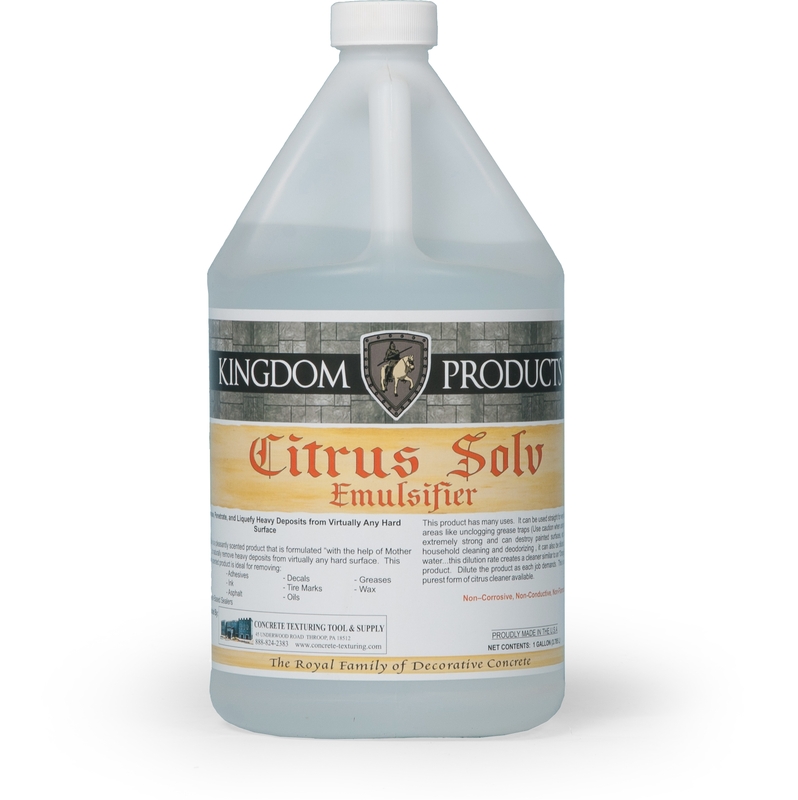 Citrus Solv is a product formulated with the help of “mother nature” to naturally degrease, penetrate and liquefy heavy deposits from virtually any surface. 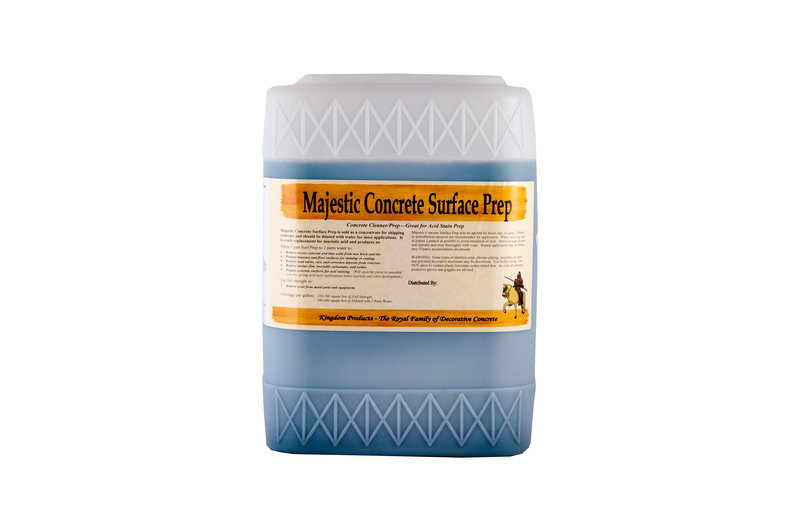 Citrus Solv is a product formulated with the help of “mother nature” to naturally degrease, penetrate and liquefy heavy deposits from virtually any surface. 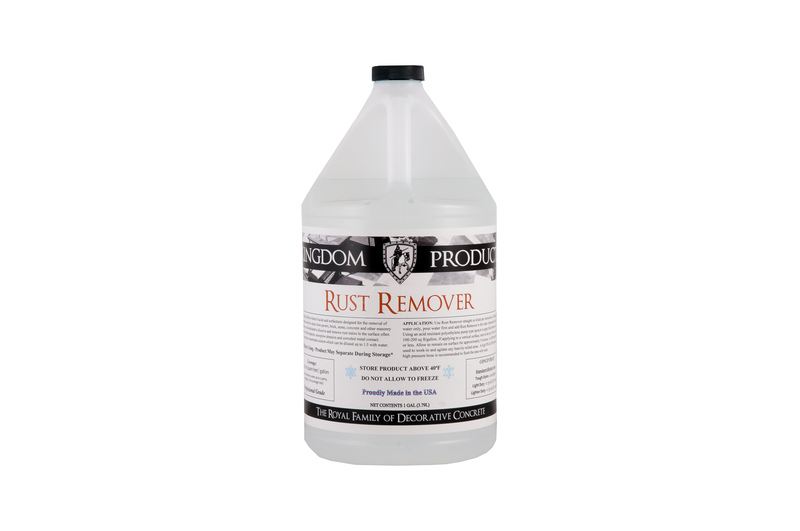 This pleasantly scented product is ideal for removing glue, tar, oils, adhesives, decals, asphalt and most water-base sealers from any hard surface. 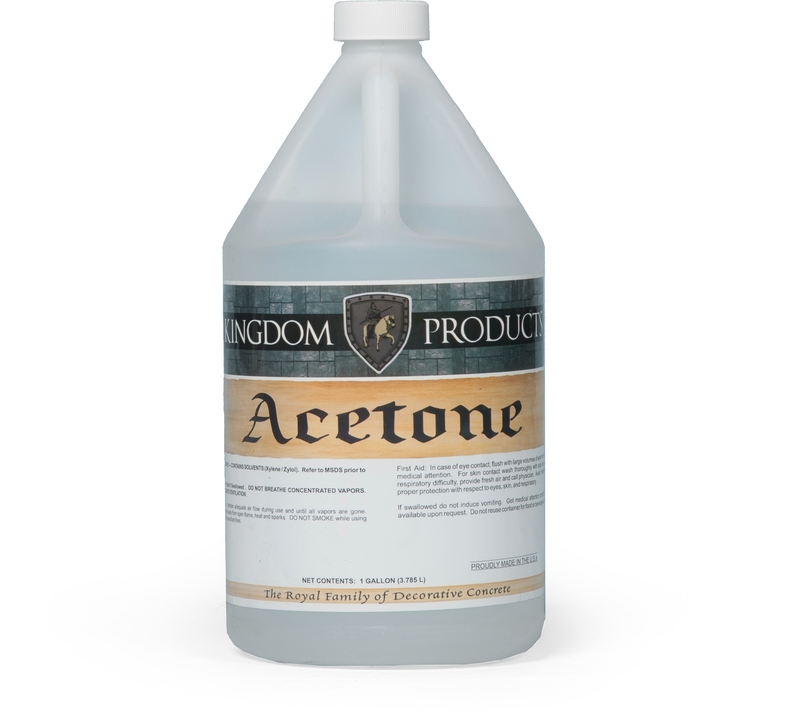 Packaged in 1 Gallon Jugs.